20 years experience in quality affordable accommodation in Dublin City centre, Ireland. Four minutes walking distance of Trinity College, Dublin Institute of Technology and many of Dublin's English language schools. Five minutes walking distance from Temple Bar, Dublin's entertainment hotspot with pubs, restaurants, cafes and clubs. The shopping district of Henry Street and Grafton Street are minutes away as too are the main public transport systems in Dublin such as Luas, Dart (Train) and all bus routes. 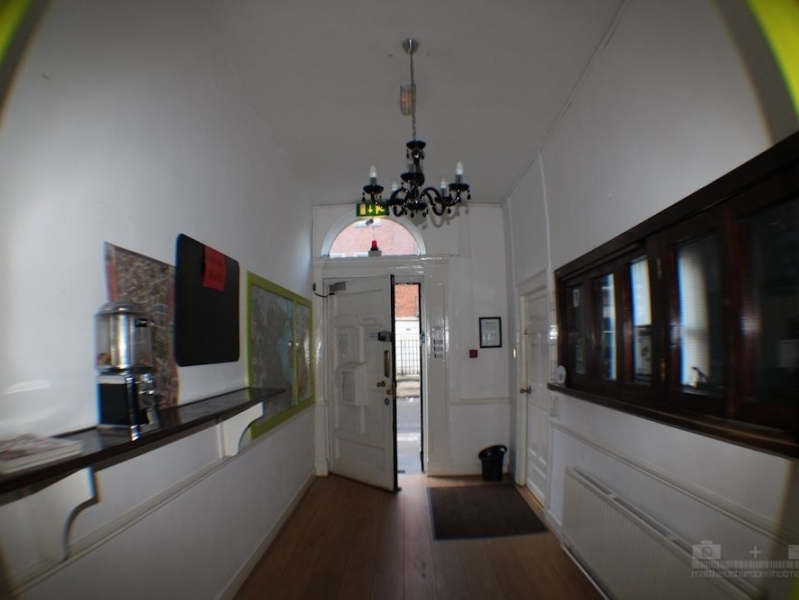 Dublin Student Rooms was formally a tourist hostel known as Marlborough Hostel for a period of 18 years which was well established and has won prestigeous awards such as most improved hostel worldwide in 2008 awarded by HostelWorld. 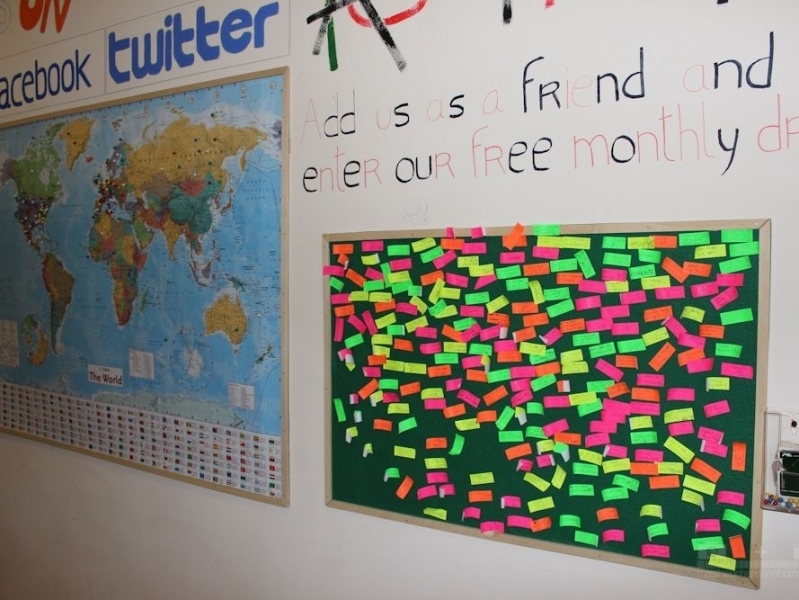 In August 2010 the accommodation was changed to cater for students and interns alike seeking quality accommodation at affordable student rates in the centre of Dublin City. Dublin Student Rooms do not trade as a hostel but do offer accommodation for blocks of 3 months or greater, especially during the summer months. Contact us to find ut about our summer accommodation packages.